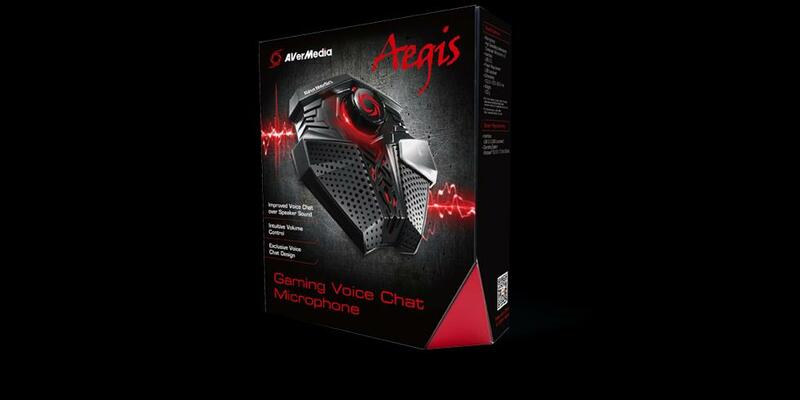 Aegis is a gaming microphone built for open, clear, focused communications. 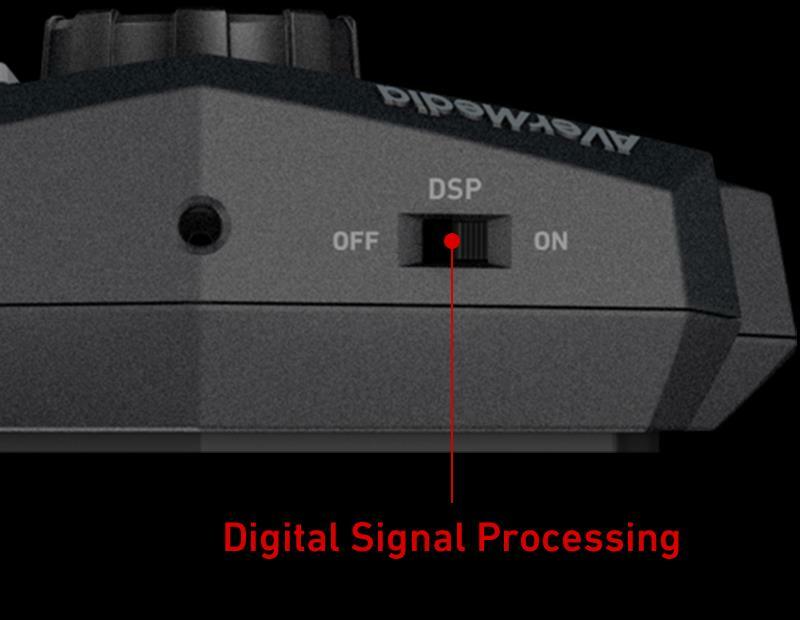 It filters out speaker sounds, has intuitive controls, and stays out of sight. 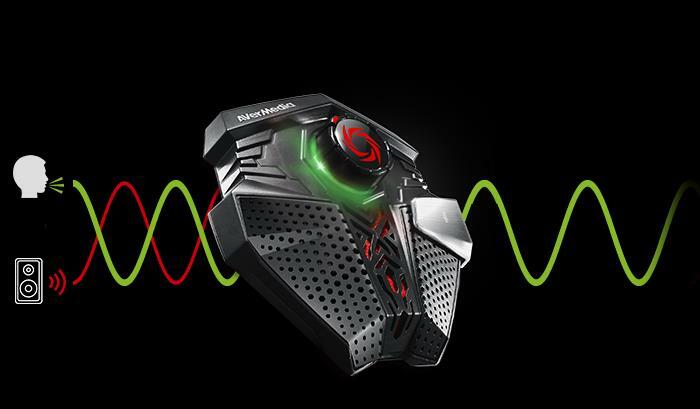 Our exclusive Speaker Sound Suppression technology neutralizes in-game audio coming out from your speakers. 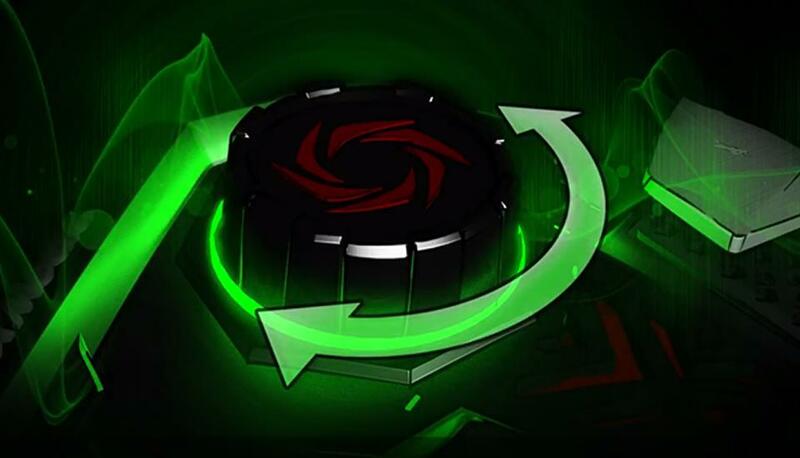 Your audience won’t even notice you have your speakers turned on! 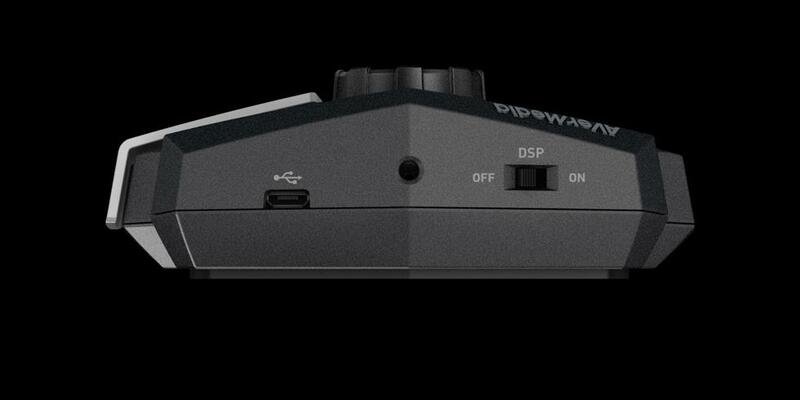 With the intuitive volume control, you can increase/decrease or mute your volume with minimal efforts. 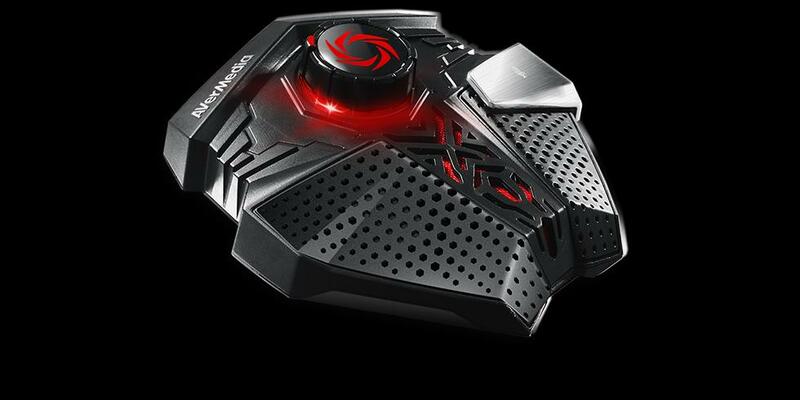 You won’t have to shift your attention away from your plays any more. 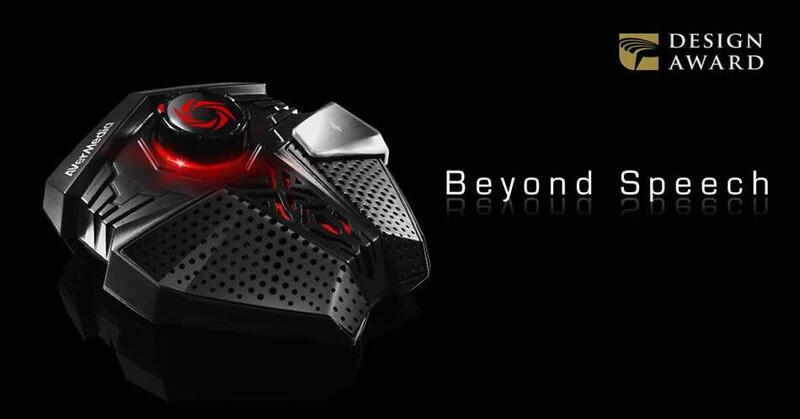 The shield-like design, combined with its reception power, allows Aegis to stay inconspicuous underneath your monitor, thereby giving you plenty of room, and a clear line of sight. 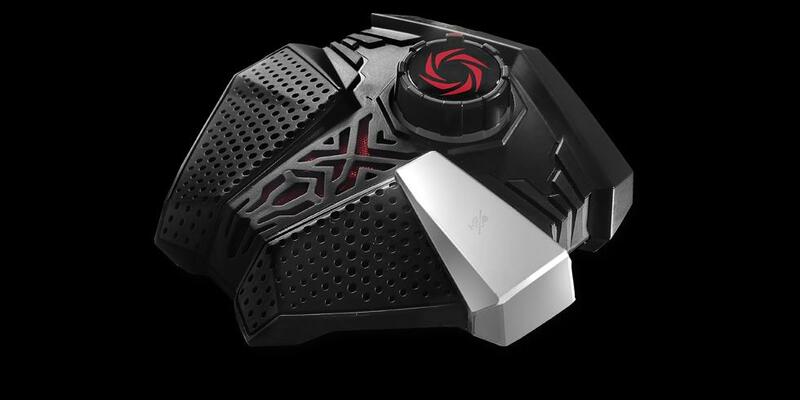 The design of Aegis not only complements its name, but also fuses function perfectly into form. 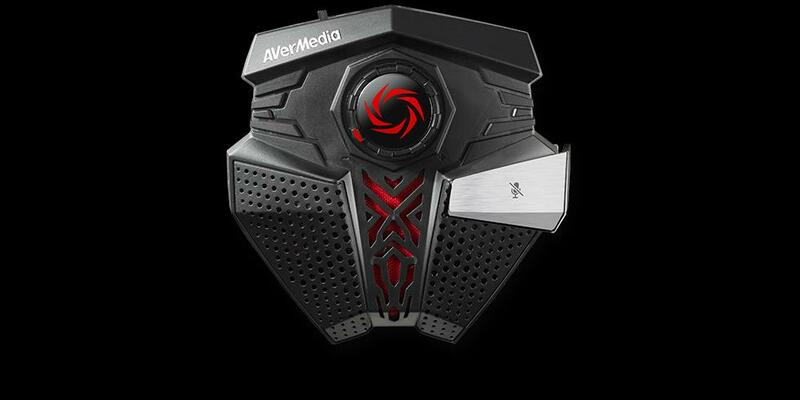 Aegis won the 2015 Golden Pin Design Award. 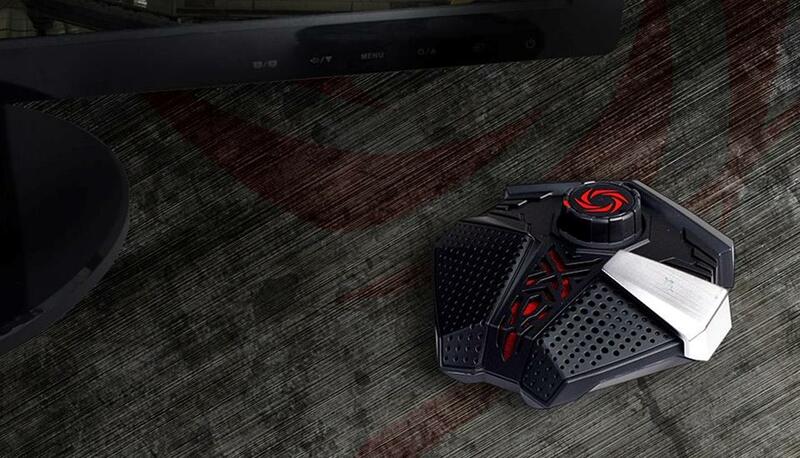 Speaker Sound Suppression is the core technology within Aegis. 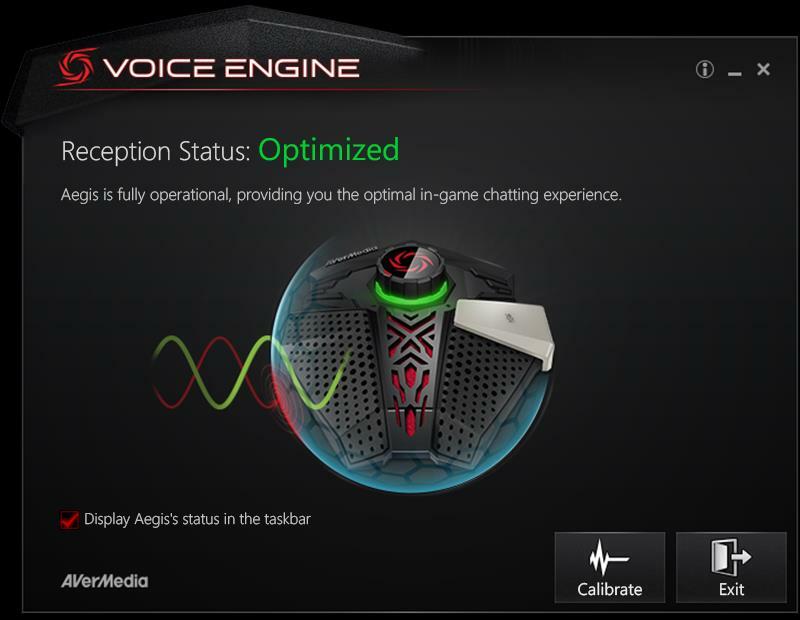 It filters out in-game audio from your voice, eliminating echoes in chats. The engine of Speaker Sound Suppression is packed inside this elegant utility. 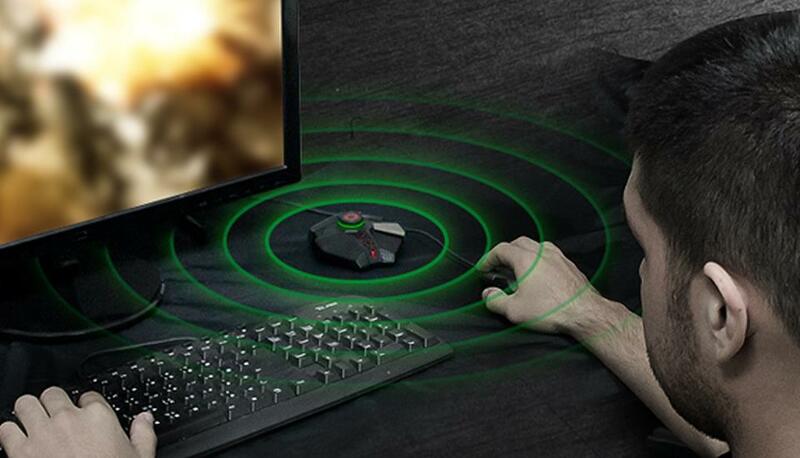 It calibrates your Aegis to spot the sounds of your speakers.